Still in DC this weekend? Heated bar area. Great bartenders. Delicious food. 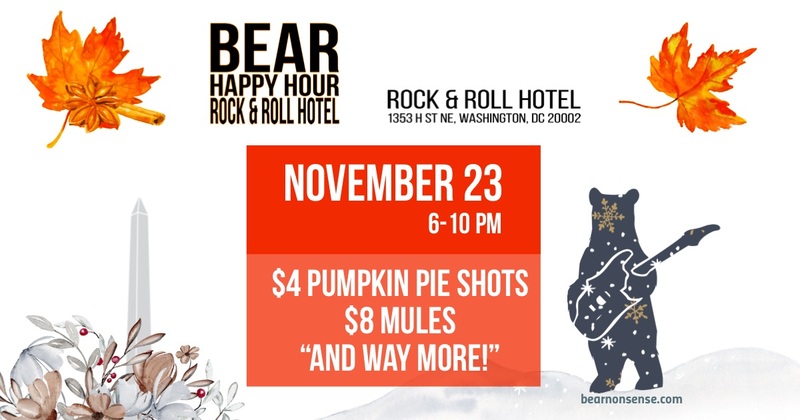 Come join us for an after-Thanksgiving happy hour.